Excited to announce the follow up to Adam Torres‘ critically acclaimed sophomore album, Pearls to Swine. 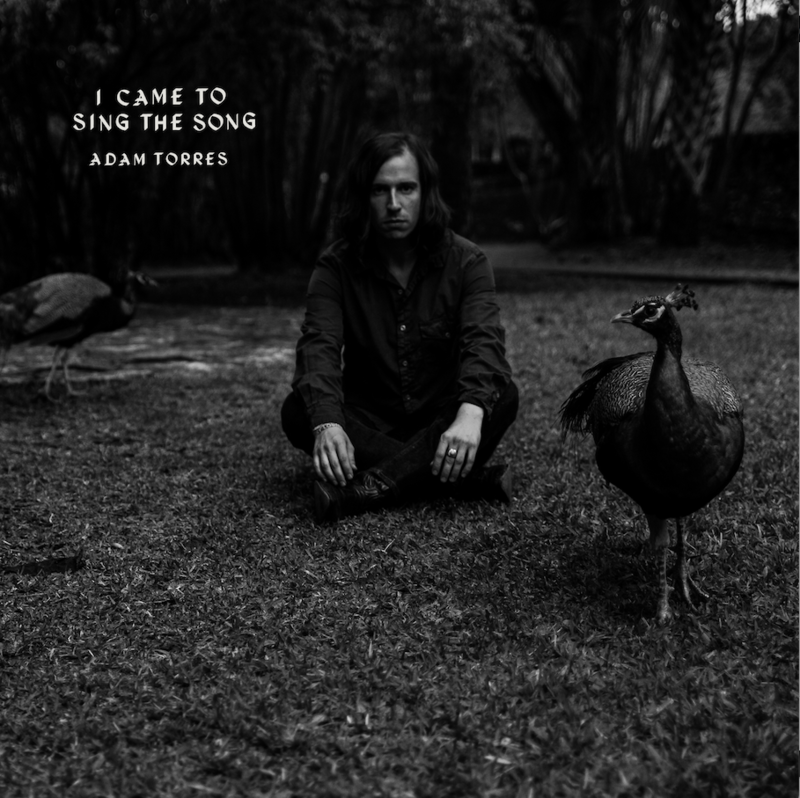 The new four-track EP, I Came to Sing the Song is out February 24 on Fat Possum. Hear the title track now premiering over at Stereogum. “Upon pressing play, your heart will be stirred”. I Came To Sing The Song follows Adam’s acclaimed sophomore album Pearls To Swine, released on September 9, 2016 and which caught the attention of NPR Music (Tiny Desk Concert: https://n.pr/2fkdxzq; ‘First Listen,’ ‘Top 100 Songs of 2016’), Pitchfork, The AV Club (‘Day of the Dead’ Undercover session: http://www.avclub.com/r/245112tsd), Stereogum, Paste, Texas Monthly, and more. Written and recorded at Cacophony Recorders in Austin throughout January/February 2016 during the same sessions as Pearls To Swine, the EP has a focus on songs about songwriting, and is a small testament to dedicating one’s life to song. It’s a personal, inward-looking short collection, marked by a deliberate, languid tempo and spacey atmosphere, as well as Adam’s unmistakable falsetto. The songs on I Came To Sing The Song were recorded live and to tape with minimal overdubs, and feature the players in Adam’s band: Swans’ Thor Harris (on conga drums, vibraphone, and percussion), Aisha Burns (violin), and Dailey Toliver (bass/piano), with drum kit performances by Matthew Shepherd and Rodolfo Villareal III. Two songs on the EP, the title track and “Green Mountain Road,” both include performances by Lauryn Gold on flute. A full track listing and cover artwork are below. Adam and his band will head back out on the road in February and March, beginning with a hometown Austin show on February 25th and wrapping up on March 10th in Lafayette, LA. A current itinerary is below.